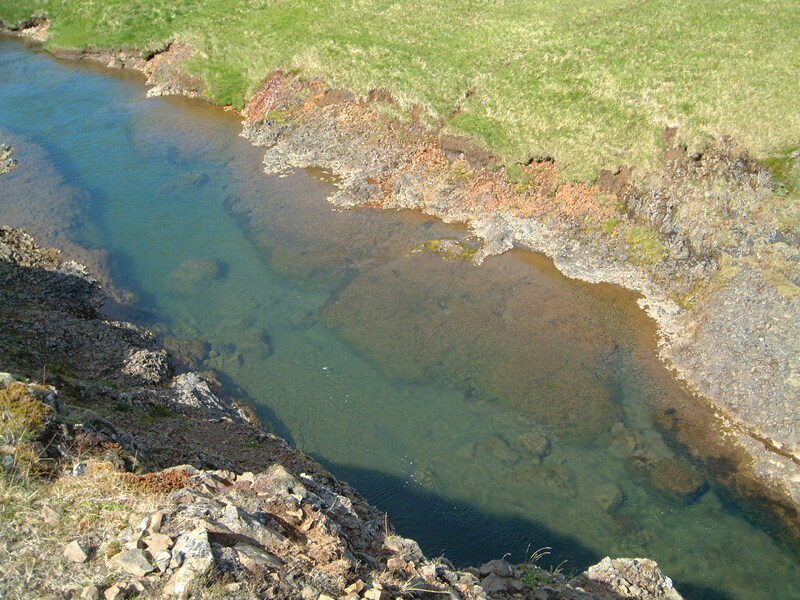 Location: North-west. 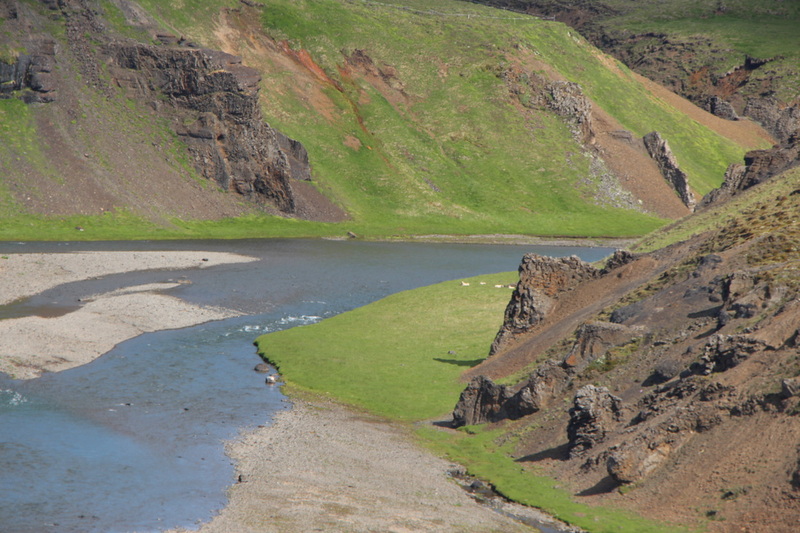 200 km from Reykjavik. 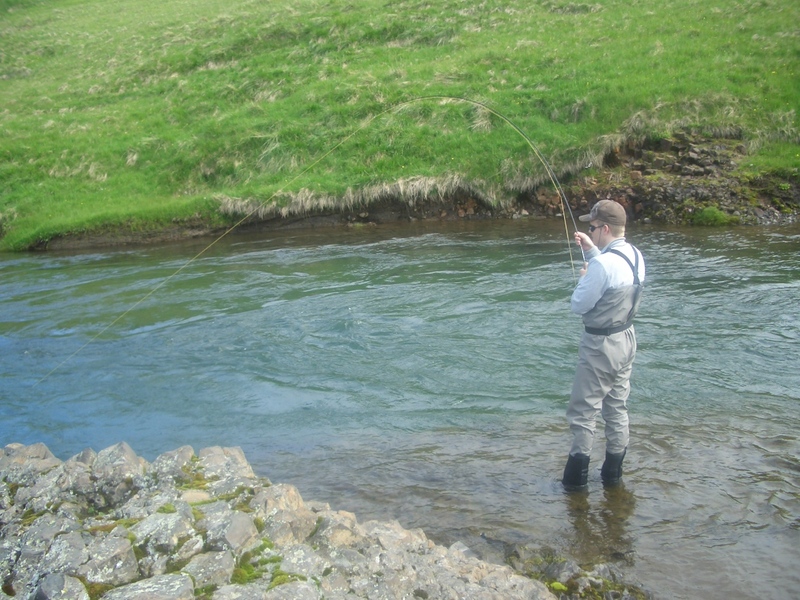 About the river: Mainly salmon but also some brown trout. 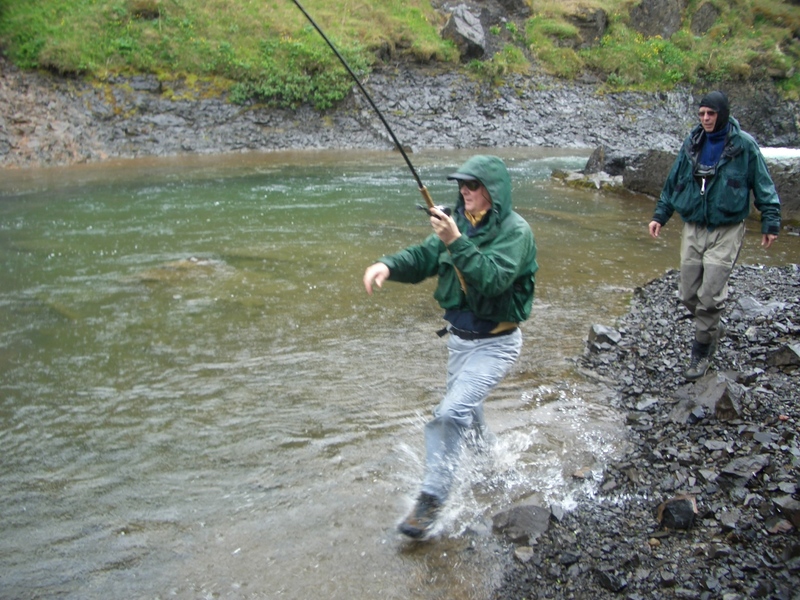 Average catch pr. 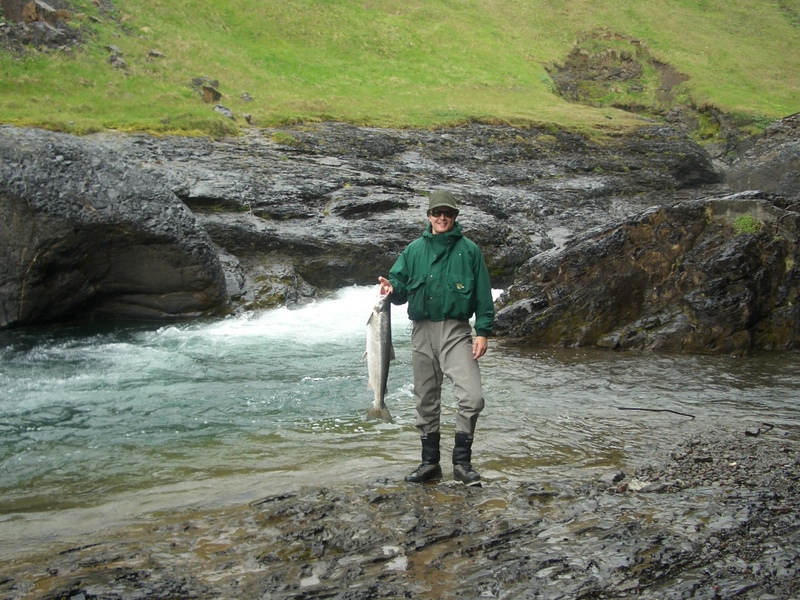 year: 320 salmon. 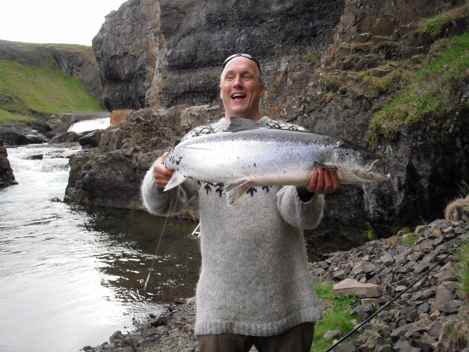 Summer of 2013 was a record year when 470 salmon was caught. 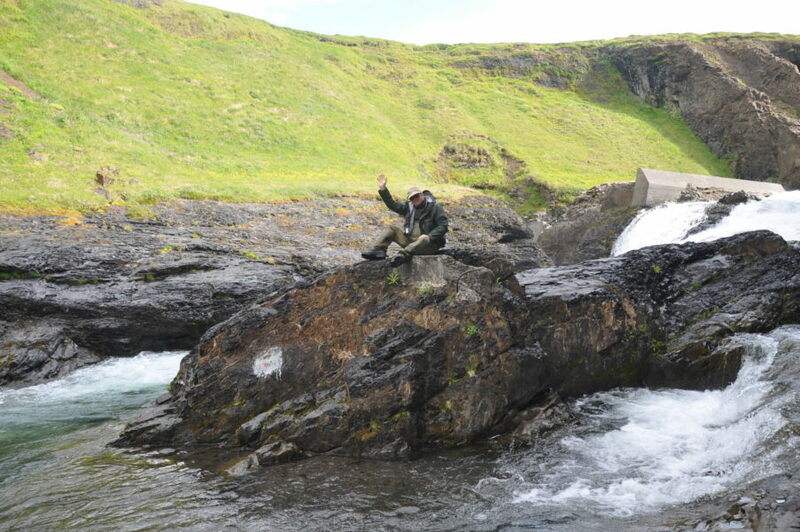 Season: July 1. 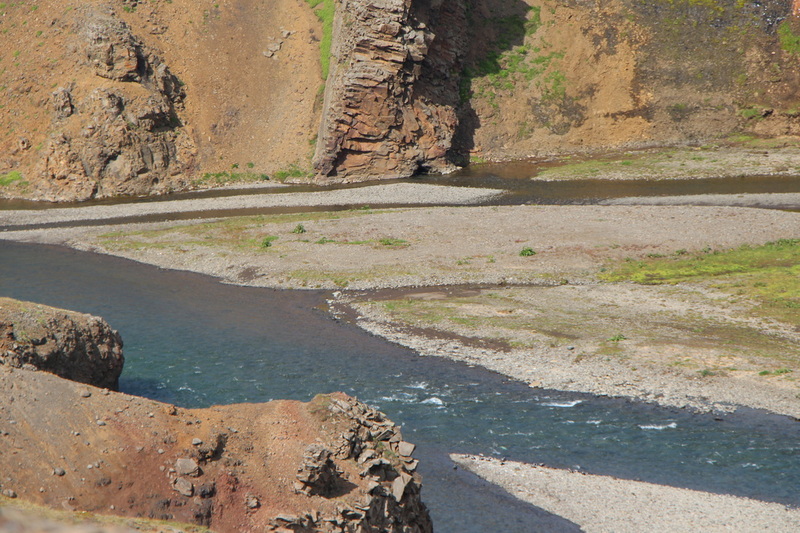 – september 30. 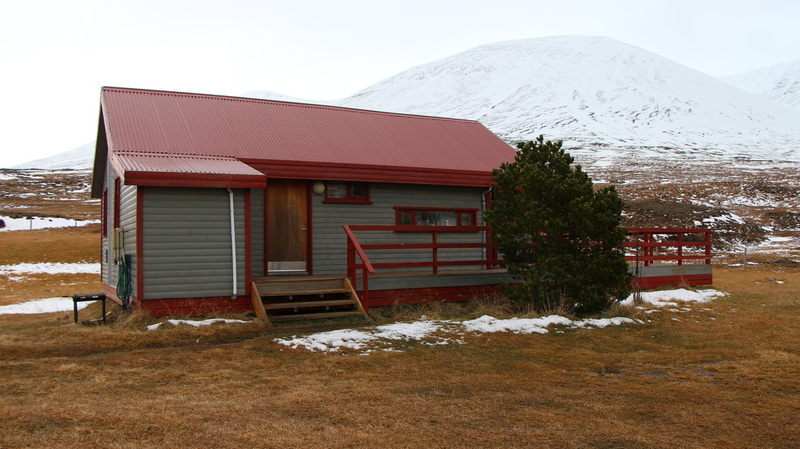 The lodge: Very good self catering lodge with accommodation for 6 person in 3 separate rooms. 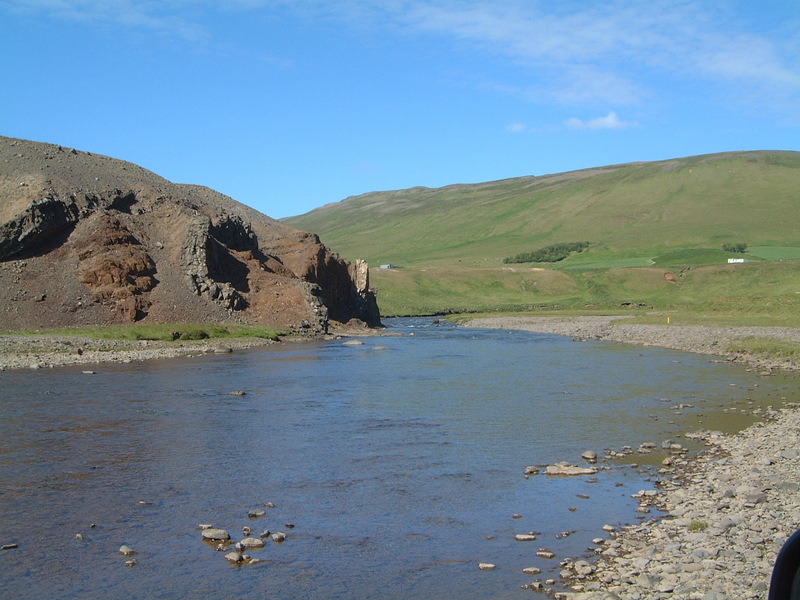 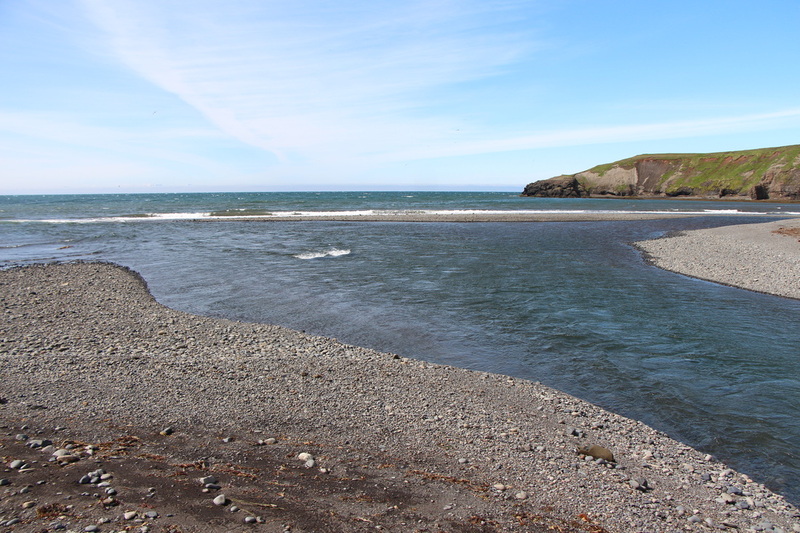 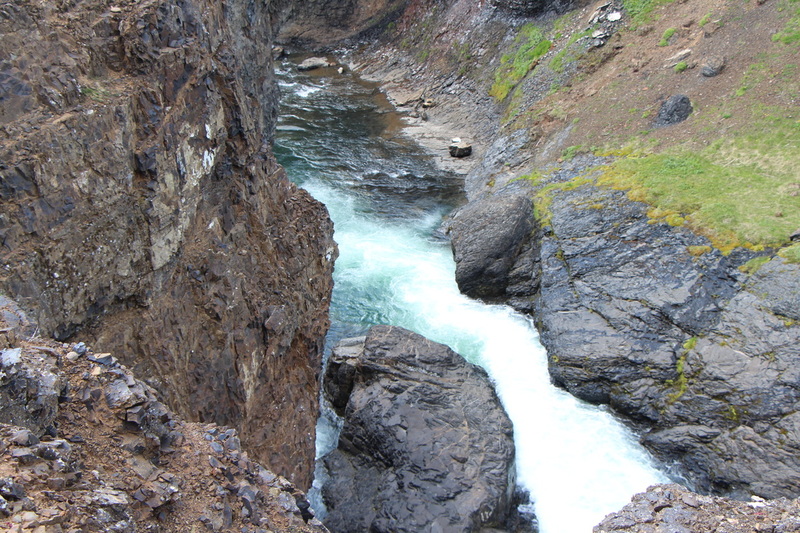 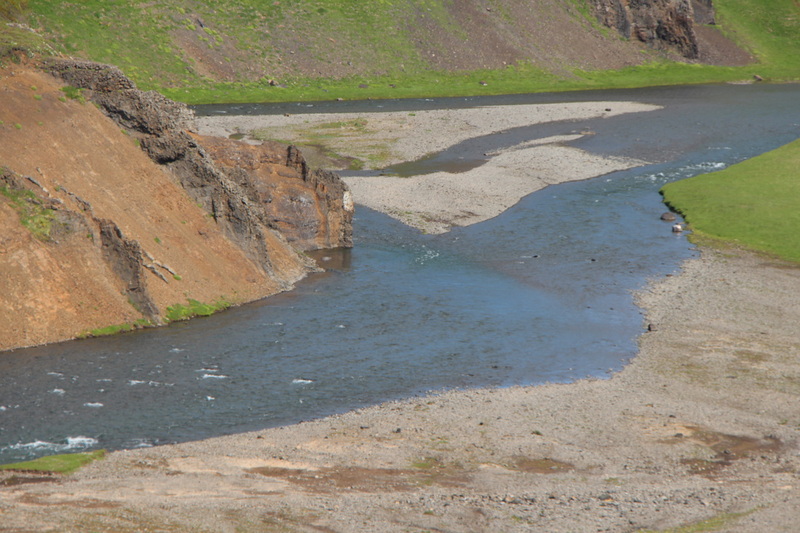 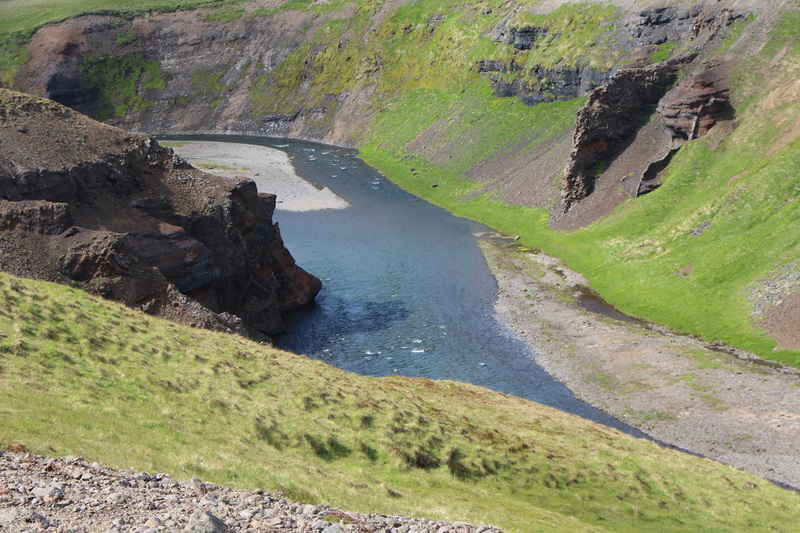 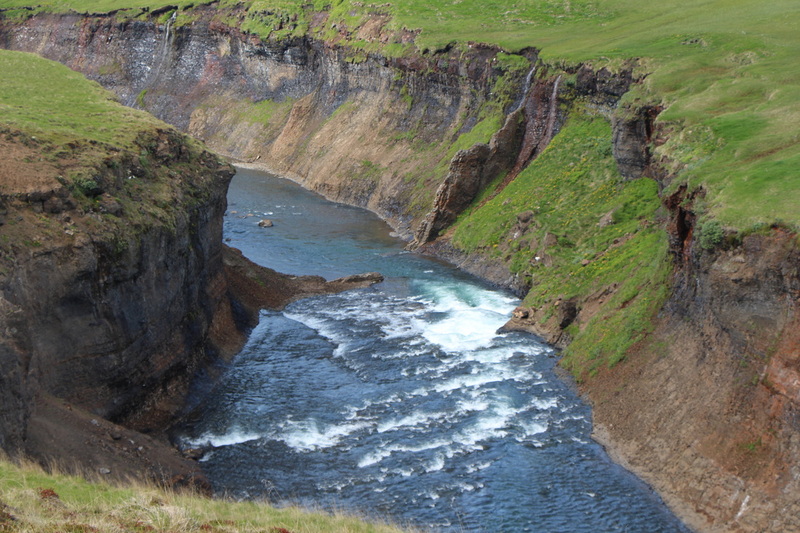 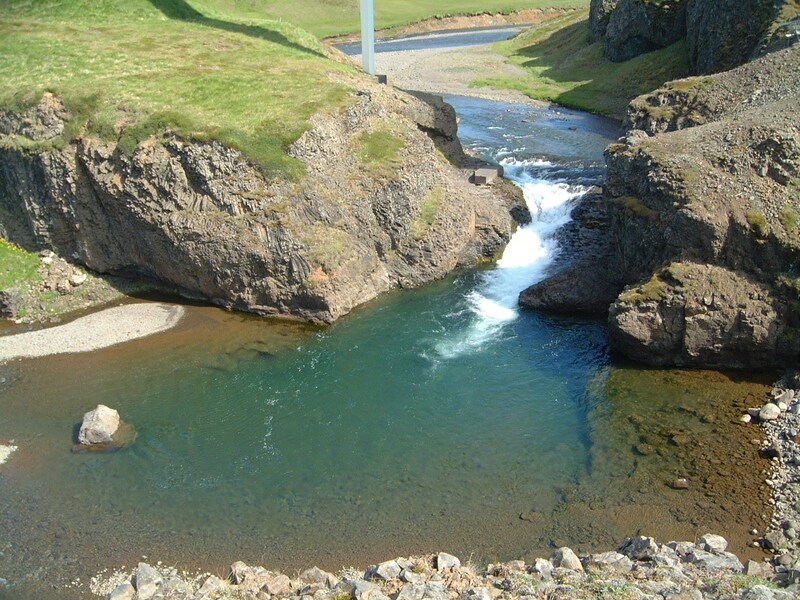 Laxa in Refasveit is a medium sized river emptying into the Húnaflói bay, a short way north of the town Blonduos. 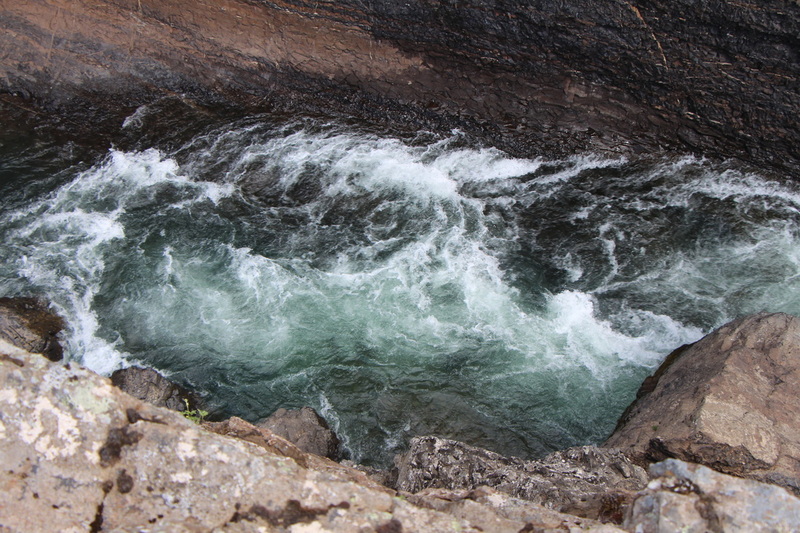 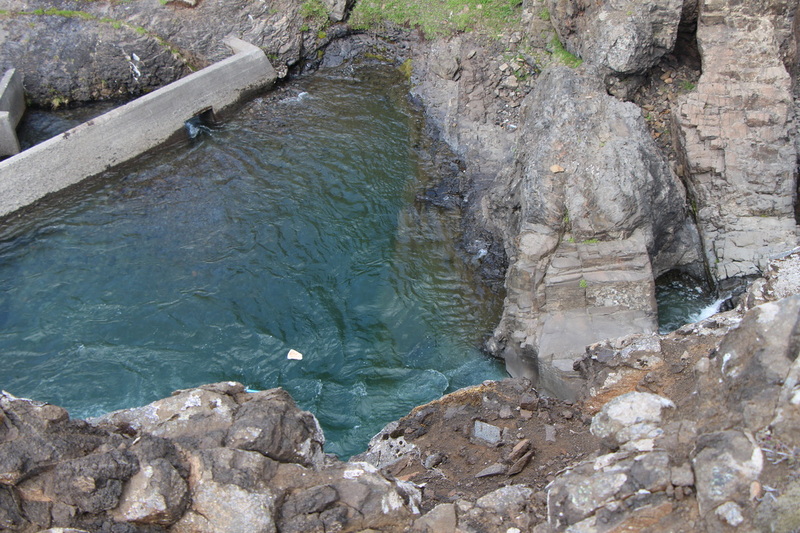 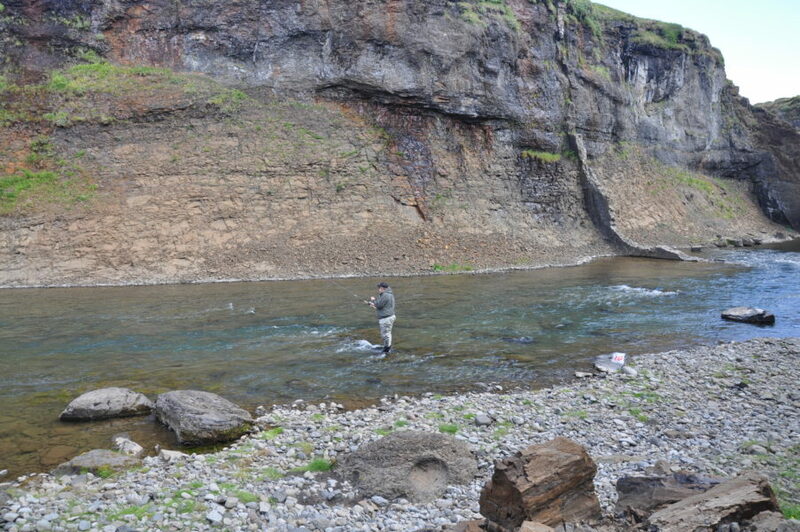 15 kilometers are passable for fish. 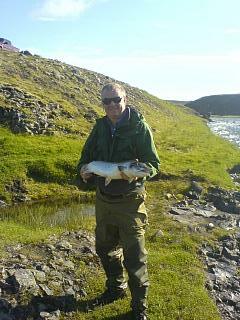 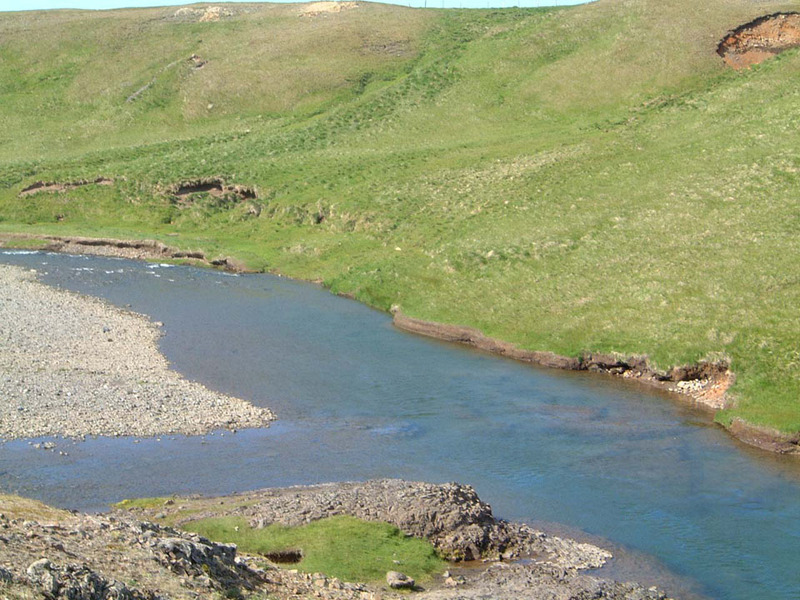 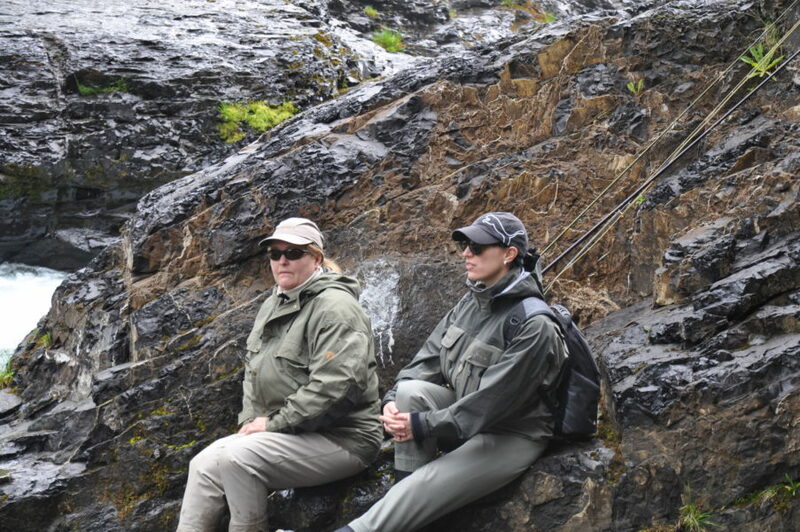 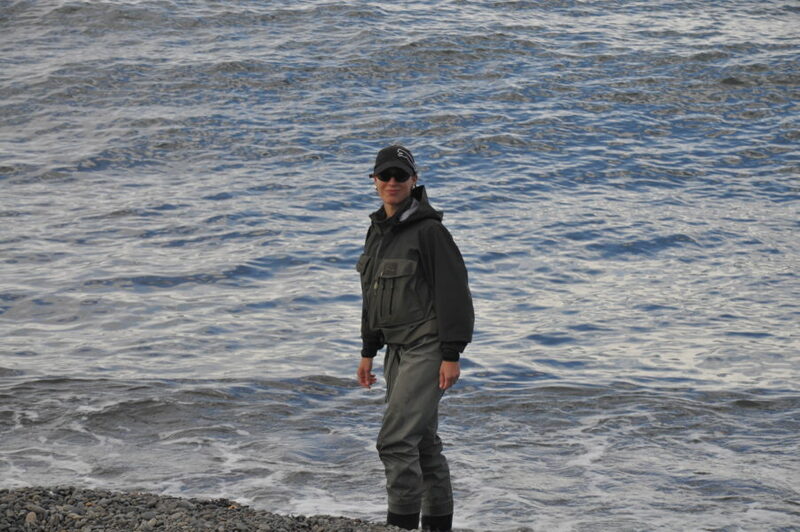 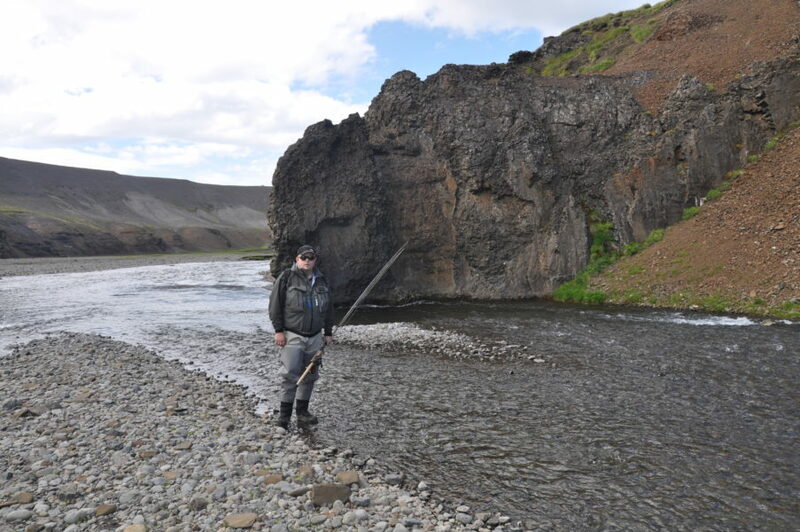 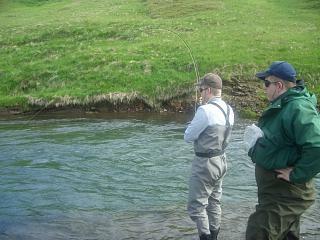 Fishing in Laxa in Refasveit is in much demand but there are somtimes few good days available during july and august.